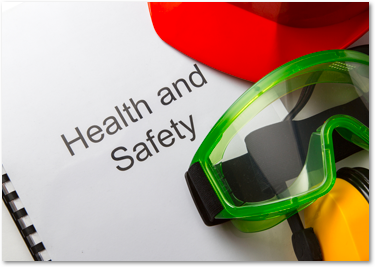 See how our consultancy service can improve the Health and Safety in your business. SCS are one of the most trusted motor industry specialists in the UK. 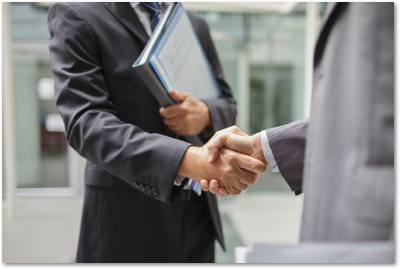 SCS will work closely with you along every step of the way to ensure a smooth and seamless transition into compliance. Stay in control with assessment reminders and an easy way to store records. 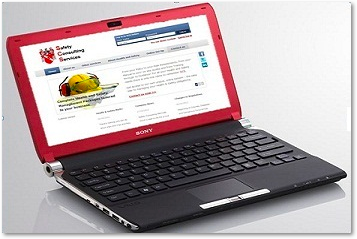 All your Health and Safety needs at your fingertips with SCS Online ©. Your team gave us advise on subjects that we were not even remotely aware would affect us, but soon appreciated how important they were for our growth & employee's safety. Your Health and Safety partner. SCS are one of the most trusted & recommended Health & Safety Consultants in the UK.